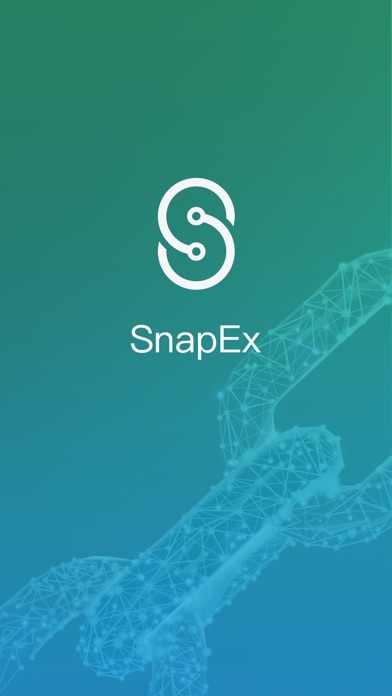 SnapEx APP 1. 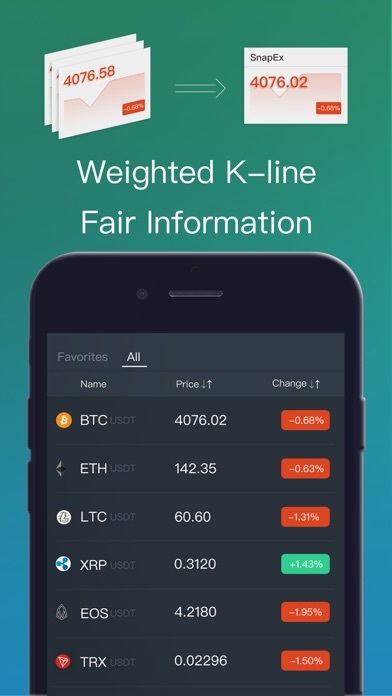 Professional market mechanism, weighted K-line charts, stable and fair. 2. In-depth interpretation of the cyptocurrency news for you to make the right decisions. 3. Timely and comprehensive market information to help you easily keep up with the trends. 4. 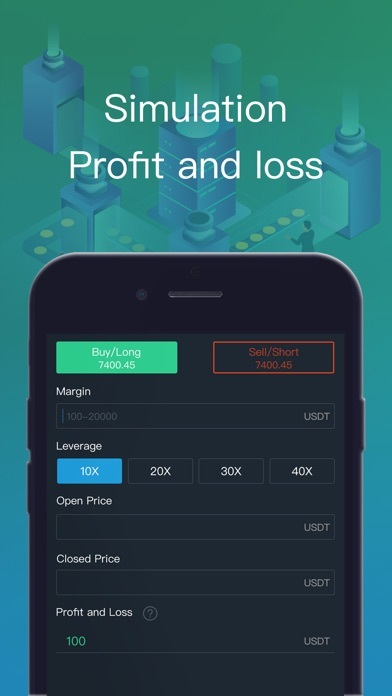 Contract trading simulation, allowing you to calculate your investment income anytime, anywhere.